Now (in Singapore): Entrepreneur and cook! 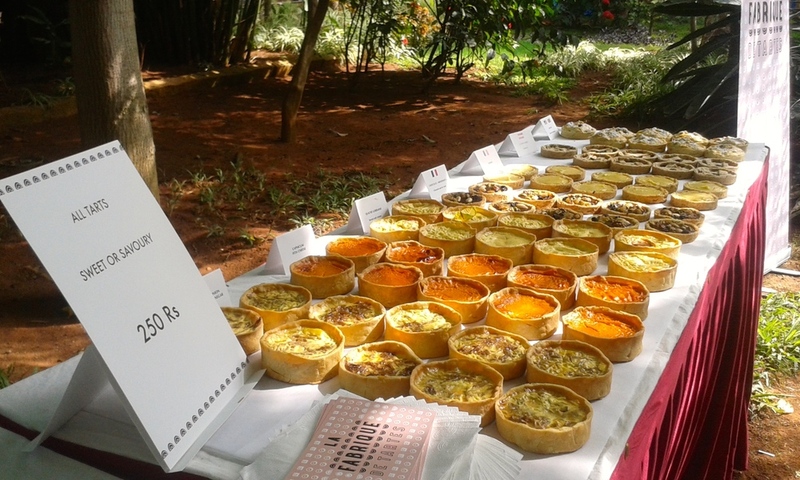 The adventure of "La Fabrique" started June 2014 as a challenging idea came to Catherine's mind: make the real taste of French quiches and tarts available at your doorstep, to brighten up your day. After looking for weeks and weeks for the finest ingredients, the first quiches, 100% homemade, were delivered in Whitefield in October. In January 2015 new ideas came up: let's make "La Fabrique" quiches available at work! So a complete solution for professionals was created: from set lunches for meetings, to appetizers for events! 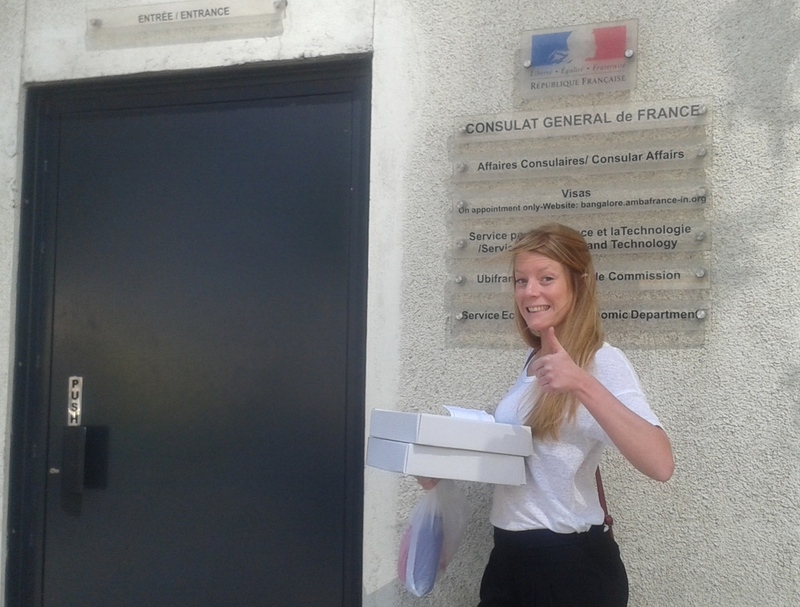 March 2016, Catherine goes back to France to develop her previous career as an engineer. But luckily all her hard work will be continued by Jenneke. So still the french taste will be available in Bangalore! June 2016, Jenneke moves to Singapore. Mubeena steps in to continue La Fabrique! La Fabrique opens it's doors at a new location, at the Mubeena Shariff kitchen located at 21/14 Hagadur Main Road, Whitefield on 20th June! March 2016, change in chef!